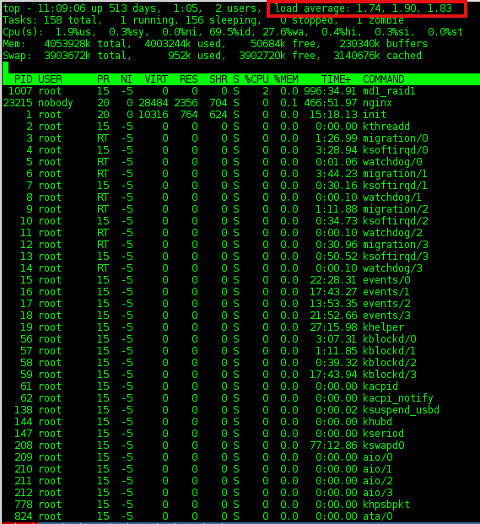 Linux: Understanding uptime command Load Avarage statistics / When load avarage is high? 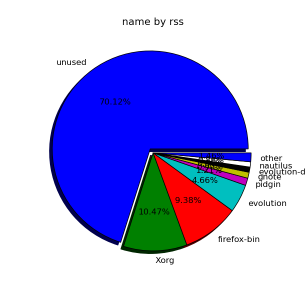 There is probably no Linux system administrator who, don't have idea about system Load Avarage. Most of admins however does have some brought idea about what kind of load avarage is critical but doesn't have good understanding on the 3 digits returned as a load avarage i.e. 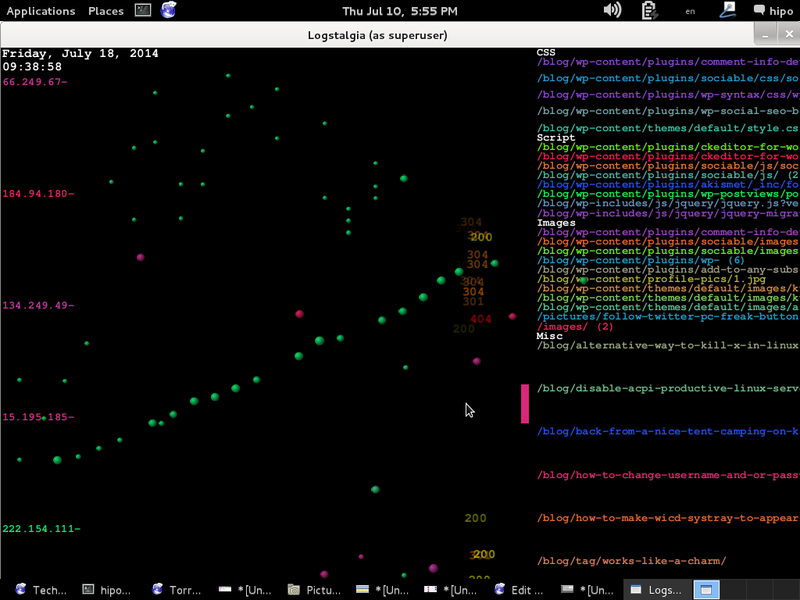 – load average: 2.47, 2.27, 2.02 shown in above ascii graphs ( generated by tload command). What is Load Avarage ? 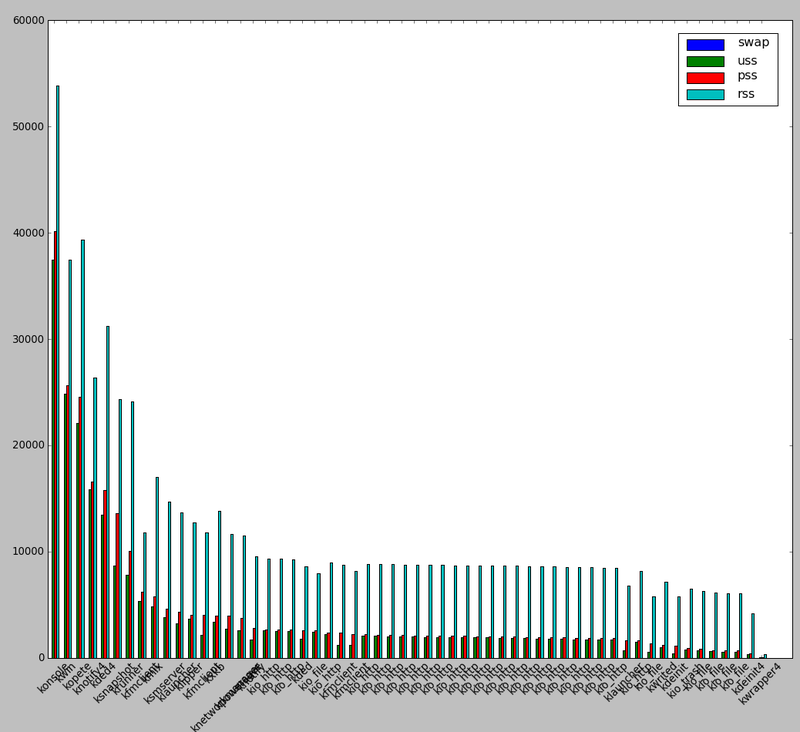 The number of blocking processes in the run queue averaged over a certain time period. Thus logically the higher the Load Avarage, the more processes has to wait for access to CPU, HDD and Network I/O. Usually Load Avarage of more than 1 is considered critical. If a system is working with a load avarage of 1 this means the system is working capacity. 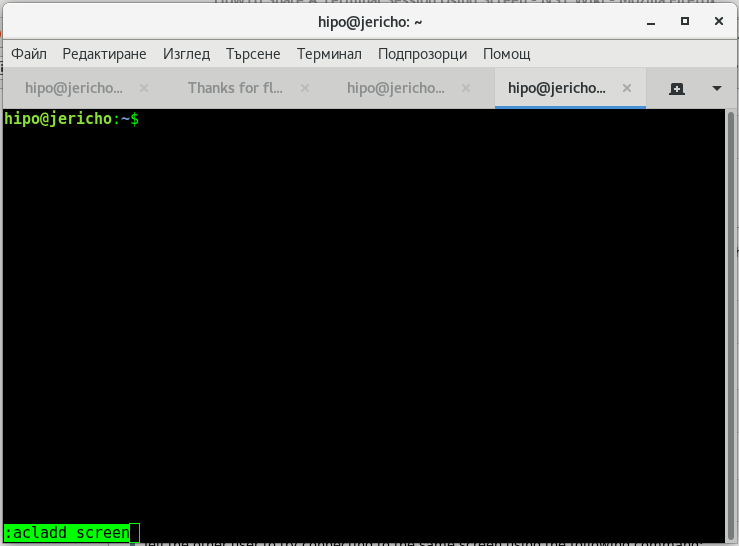 In best cases in terms of optimizing processes on server with hardware it is good the system is working in load of 0.70 or 0.80. Whether a traffic the machine gets is planned in most cases a load avarage of exactly 1 means machine hardware is properly utilized. However whether the load avarage is hitting over 1 this usually means you have to think about moving server to new hardware. It is general rule of thumb that if system load is exceeeding 0.70 it is time to migrate to better hardware. 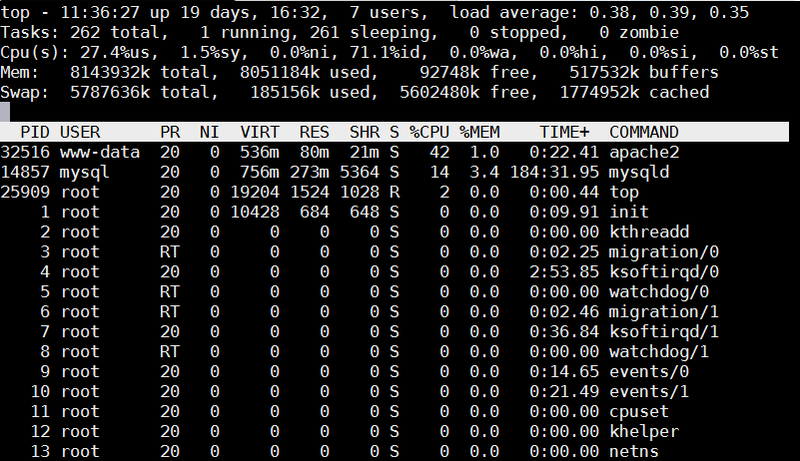 Load avarage of 4 on 4 CPU cores server hardware is optimum one. Each core / CPU on machine should get maximum of load avarage 1. Load avarage of 1 means CPU is utilized in 100%. Load avarage of 4 on 4 CPU server hardware means all 4 processors are working in their maximum power of 100%. 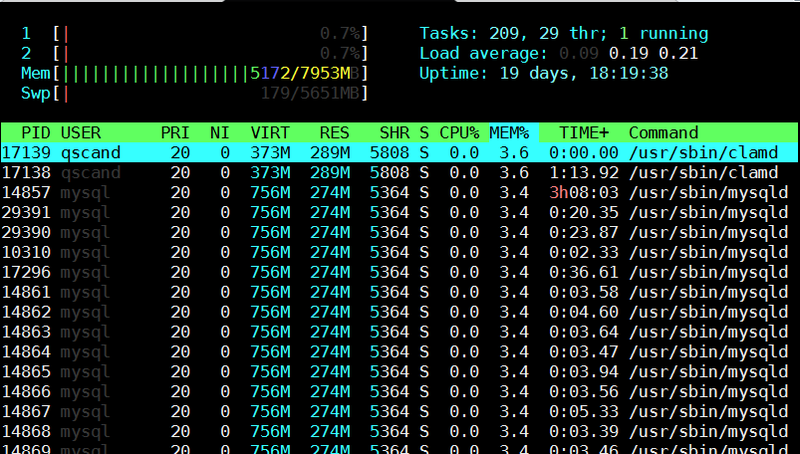 For people who have multi processor server the best way to show utilization is by running htop. There all 4 CPUs will show idle of 0%. 1 Load Avarage per CPU. Therefore for 24 CPU Intel Xeon hardware. Load Avarage under 1*24.00 = 24.00 is considered normal. On such a server whether load avarage jumps to 50.00 / 70.00 or above server becomes totally irresponsive and it is very likely to hang because of over-heating. 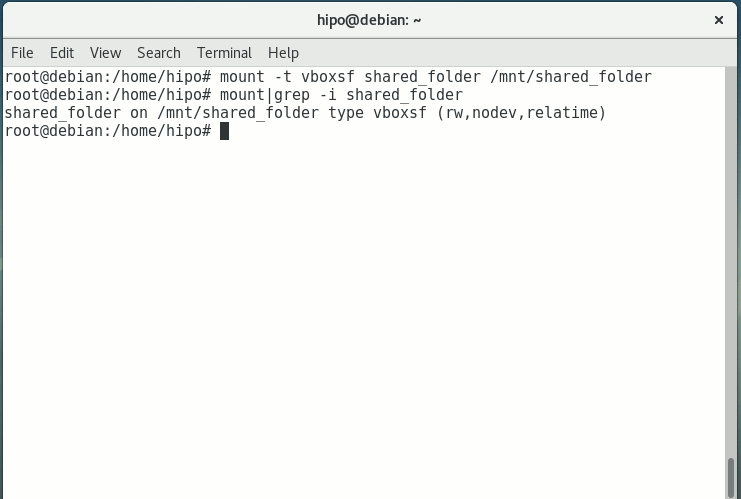 Even if it continues working it will work extremely slow and even simply operations like ssh to it will become hardly possible and sometimes even access via ssh will be not possible. On Computers with just 1 CPU, load avarage of 5 is sure sign running services will lag brutally and server will become inaccessible. For multicore / multiprocessor servers big troubles can be expected, whether load avarage is about 1/2 of the maximum number of of Load Avarage; (for 8 CPU Multicore hardware). A load avarage of 8 + ( 1/2 * 8 ) = 12 is sure sign system is stoned and running services inaccessible. d) load avarage: 1.74, 1.90, 1.83 – Is 1 / 5 or 15 minutes LA numbers more important to consider? All are important however 5 and 15 minutes load avg. give better indication on what's happening with machine as current load can peak for just a second to a higher number, being misleading. Usually processes with status of D – are ones causing problems. If you get D STAT-ed processes check further what's wrong with them and fix it. 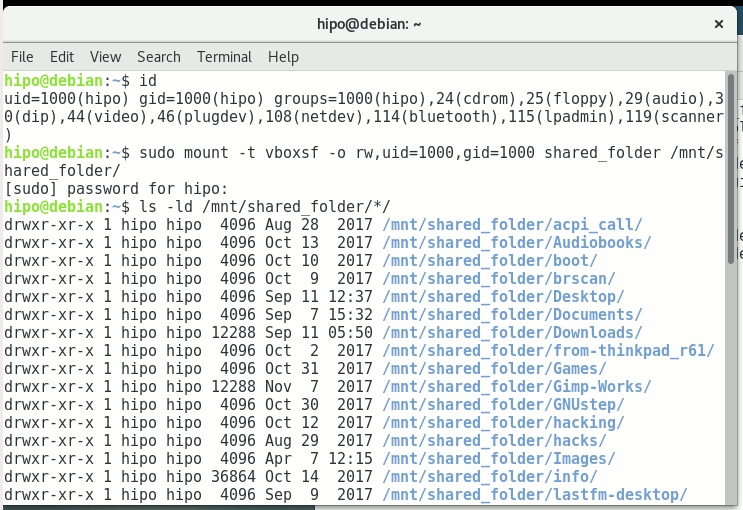 If there are none, simply, number of clients using machine pop-ed up meaning you need to quickly move to better hardware host. A good way to get notified or do certain action like restarting Apache WebServer or other common process causing high loads is through monit. Monit is very usefukl for notifying on high load avarages or even better for Restarting processes imposing high loads. I'm a guy fascinated by ASCII art, since the very early days I saw a piece of this awesome digital art. 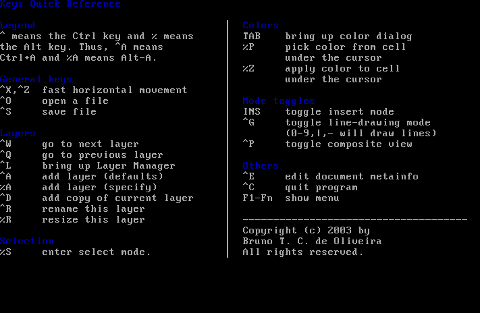 As time passed and computers went to be used mostly graphics resolution, ASCII art loose its huge popularity from the early DOS and BBS (internet primordial days). However, this kind of art is still higly valued by true computer geeks. 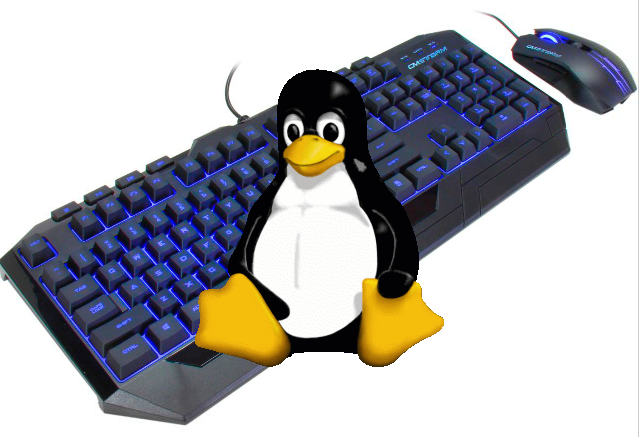 In that manner of thoughts, lately I'm researching widely on ASCII art tools and ASCII art open source tools available for Linux. 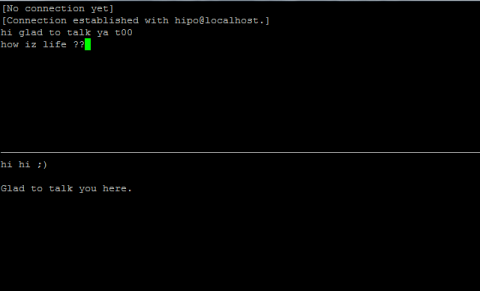 Last time I check what is available for 'ASCII job' was before 5 years time. 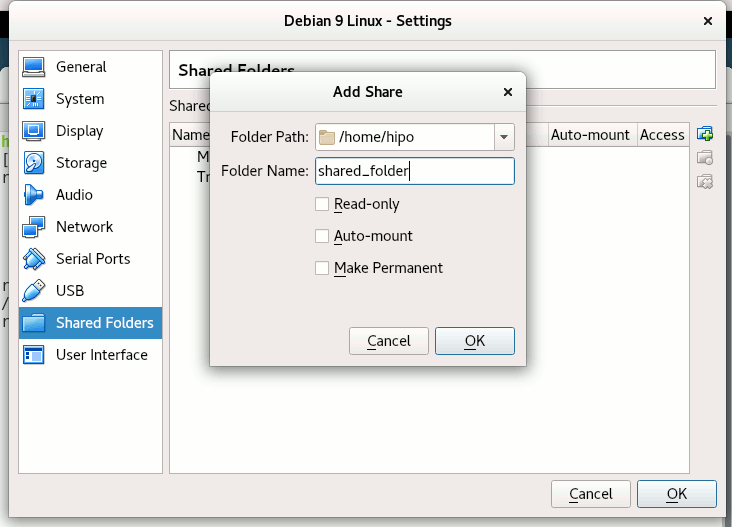 Recently I decided to review once again and see if there are new software for doing ascii manipulations on Linux and this is how this article got born. 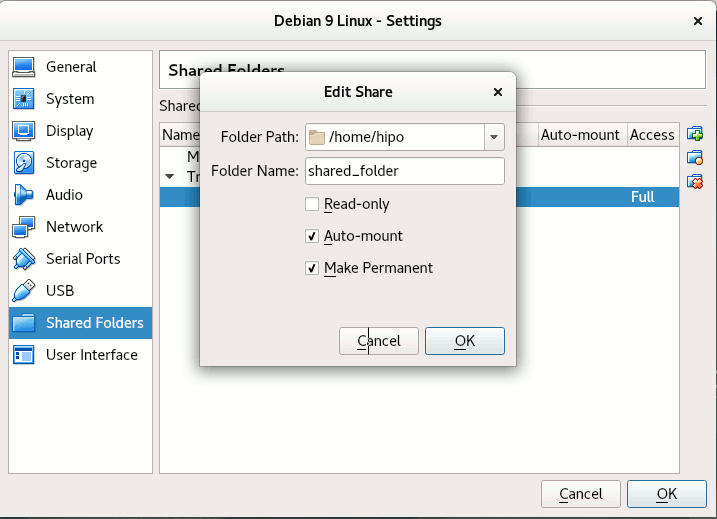 Selecting previously deselected package aewan. As you can see from the shot the editor is very feature rich. 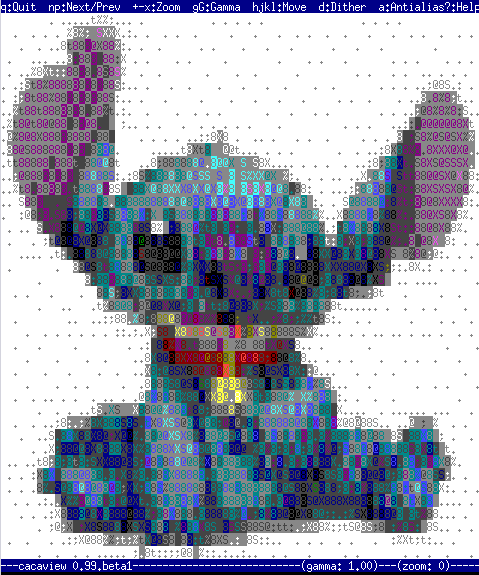 I was stunned to find out it even supports layers (in ASCII!!) (w0w!). 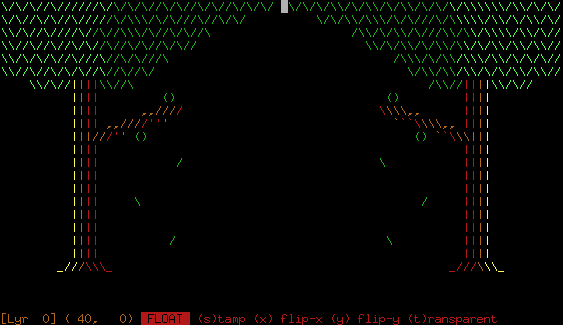 then the interactive ASCII art editor appeared. 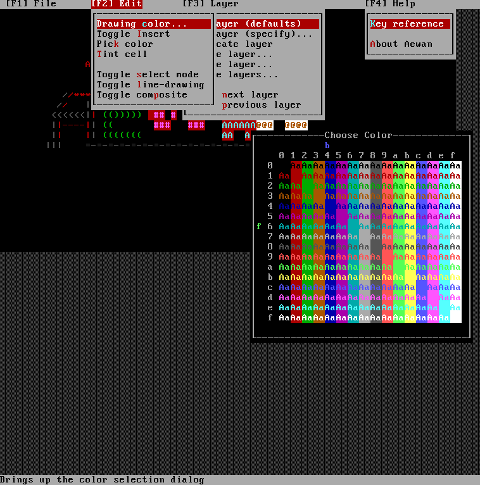 While an ASCII art is created with the editor you can select the color of the input characters by using Drawing Color menu seen in the above screenshot. I've played few minutes and created a sample ascii art, just to test the color and editor "look & feel", my conclusions are the editor chars drawing is awesome. 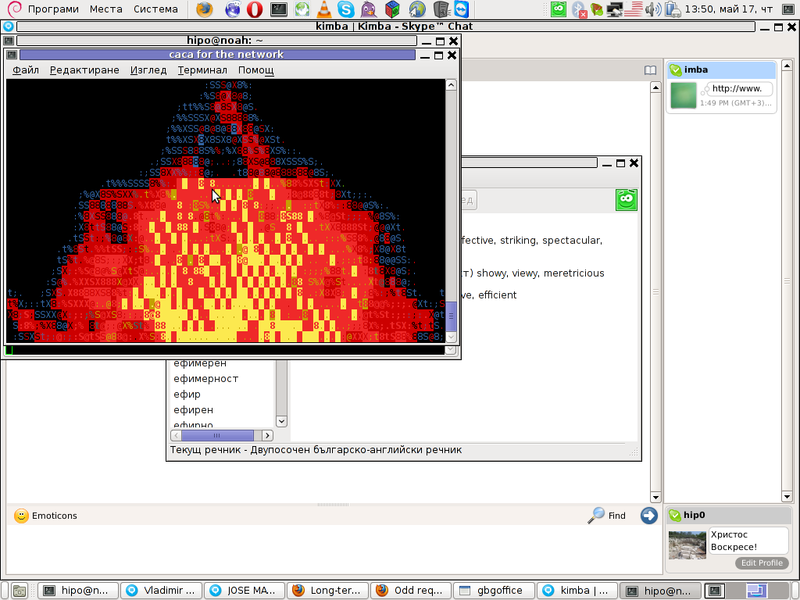 aewan controls are just great and definitely over-shadows every other text editor I used to draw an ASCII art so far. 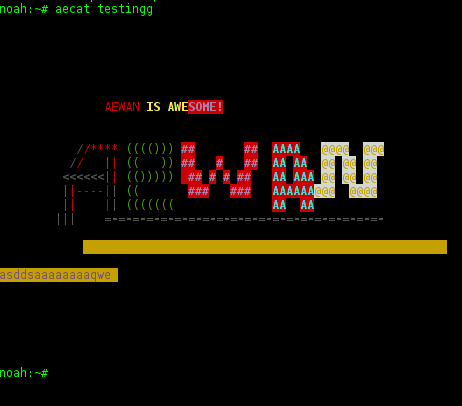 Don't expect zcat to show you the ascii as they're displayed in aewan, zcat-ing it will instead display just the stored meta data; the meta data is interpreted and displayed properly only with aecat command. For those inrested to make animations with aemakeflic you need to first save a multiple layers of pictures. 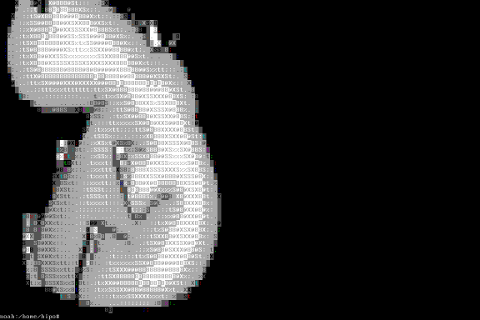 The idea of creating ASCII art video is pretty much like the old school way to make animation "draw every scene" and movie it. Once all different scene layers of the ASCII art animation are prepared one could use aemakeflic to export all the ASCII layers as common video. 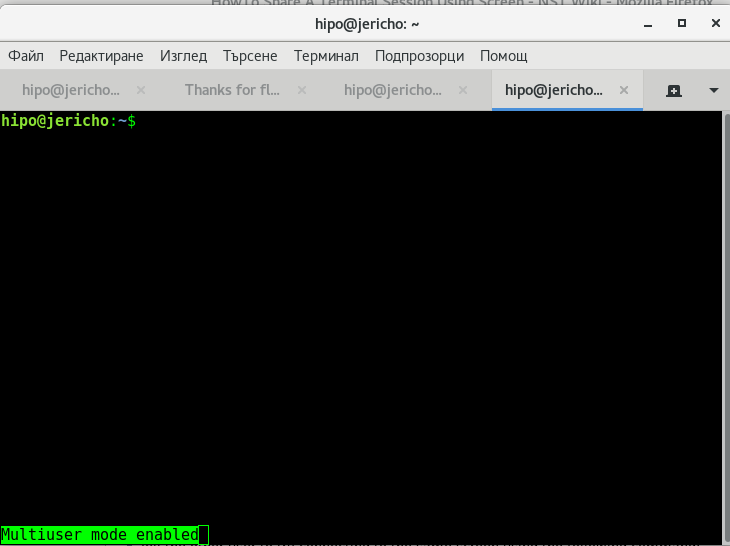 aemakeflic has the ability to export the ASCII animation in a runnable shell script to display the animation. The other way aemakeflic can be used is to produce a picture in kind of text format showing the video whether seen with less cmd. 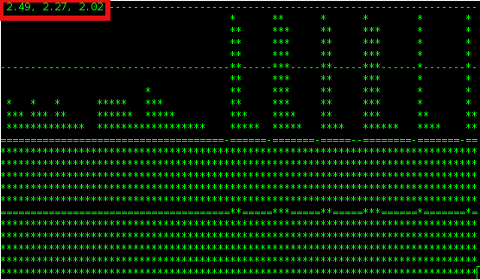 Making ASCII animation takes a lot of time and effort. Since i'm too lazy and I lack the time I haven't tested this functionality. 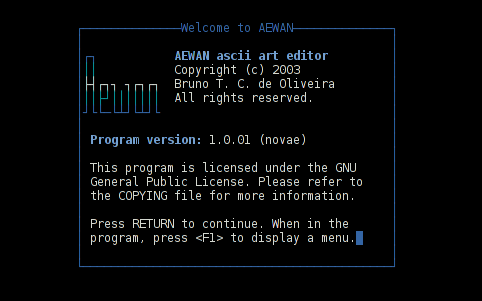 Anyways I've seen some ascii videos on telnet to remote hosts (some past time); therefore I guess they were made using aewan and later animated with aemakeflic.